Dr. Miracles has some new products that work great with Natural Hair. My daughters absolutely love the product line because it helps to keep their hair moisturized and curls in tact. Some of the new items are Thermal Protection Styler, Conditioning Shampoo, Leave in Conditioner, Oil Sheen Spray, Damaged Hair Medicated treatment, Restorative Treatment Packs, Follicle Healer Pomade, Edge Holding Spray and Hydrating Oil. 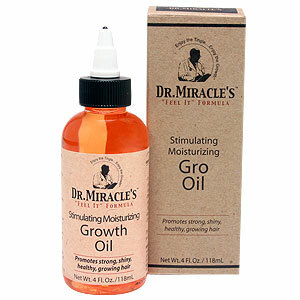 One of my favorite hair products of Dr. Miracles is their Growth Oil. It smells really good and helps to keep my edges moisturized. 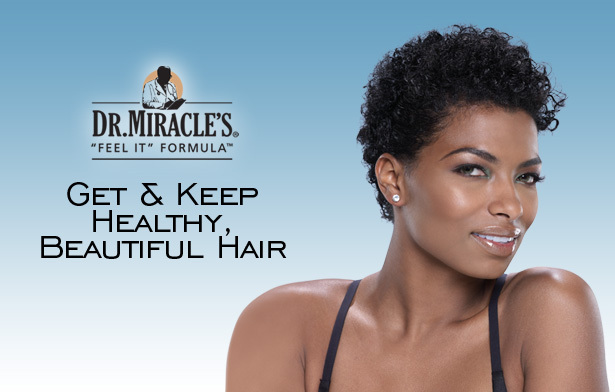 To learn more about Dr. Miracles and their hair care line, go to www.drmiracles.com.